Having a cherubic baby of your very own? Super awesome. The late-night feedings and attendant under-eye circles? Less so. 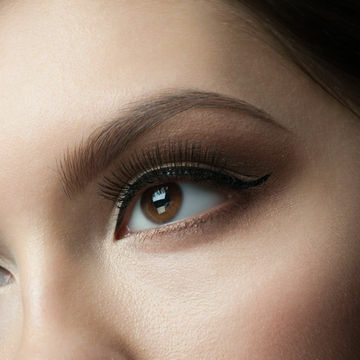 Follow these stealth makeup tricks, and you can lose those XXL sunglasses. Use a creamy foundation all over your face—putting cover-up only on your dark circles highlights them, says Pati Dubroff, a makeup artist in Los Angeles. Apply very sparingly under eyes to avoid accentuating fine lines and creases. 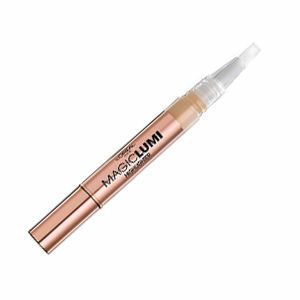 Pat on an illuminating concealer from the inner to outer corners of your eyes. 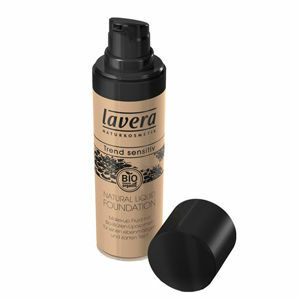 The finish reflects light, leaving skin looking glowy rather than tired. Choose a shade that matches your skin or is slightly lighter. If you still see half-moons, gently dab a creamy concealer in a stick or pencil formula right in the middle of your under-eye area (where the shadows are darkest), then use your ring finger to blend. That should do it! 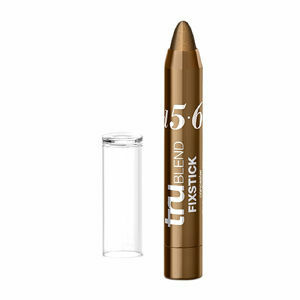 Try: CoverGirl TruBlend Fixstick Concealer ($9, drugstore.com).